Thank you for your interest in Holy Apostles. 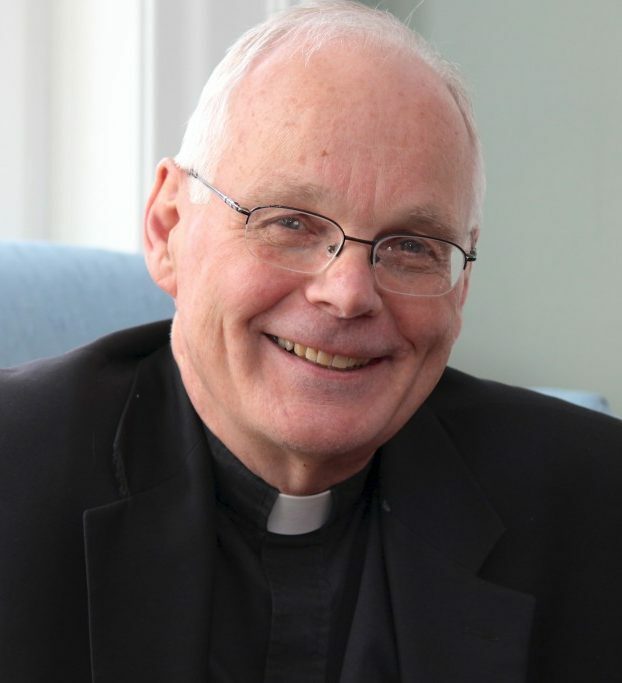 Our mission is to cultivate lay, consecrated and ordained Catholic leaders for the purpose of evangelization, no matter what profession or vocation they are in. 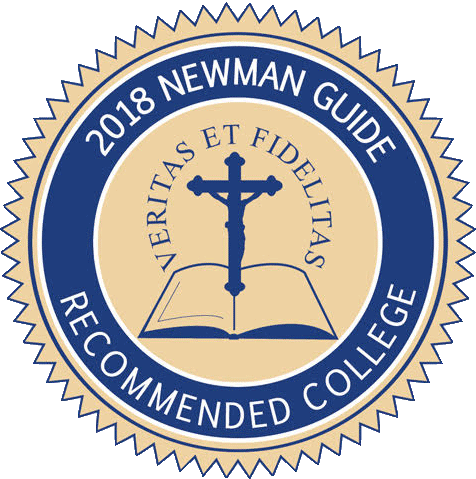 Towards this end, we offer fully accredited, philosophically-based, Catholic, liberals arts undergraduate and graduate degrees, and post graduate programs to prepare students for what Pope Paul VI called “the greatest drama of our time” – i.e., the split between the Gospel and culture. A degree from Holy Apostles prepares students to be active participants in the culture of life and to succeed in their chosen professions. Our online campus is among the finest anywhere: we have been leaders in online education since 1998. We have pioneered in interactive, up to date and student centric learning that is supported by our on campus program which serves a global student body, a unique advantage for our online students. Unique to Holy Apostles is our year around ’24/365 All Year Online Campus,’ where undergraduate students can obtain an associates’ degree in 1.3 years or a bachelor’s degree in as little as 2.6 years for an unheard-of low tuition investment. Graduate students can likewise benefit by obtaining their degree in about 1.5 years. A new student can get both a bachelor’s and master’s degree in four years and launch a career in less time with less cost.